Coed Nercwys multi-user trail is a great addition to local cycling opportunities. 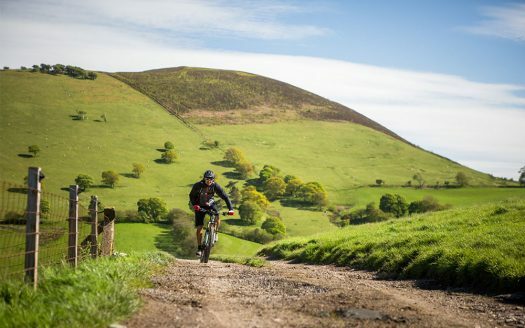 Designed to be accessible for walkers, cyclists and horse riders, this 2 mile circular route through the forest is ideal for families wanting somewhere safe to cycle and gain confidence. Coed Nercwys is a forest with a rich past. From the remains of a Bronze Age Cairn, to industrial archeology the result of Victorian lead mining, up to the present day as a commercial forest, Coed Nercwys has always been a busy place. This rich history is told along the route with the aid of information boards at points of interest. 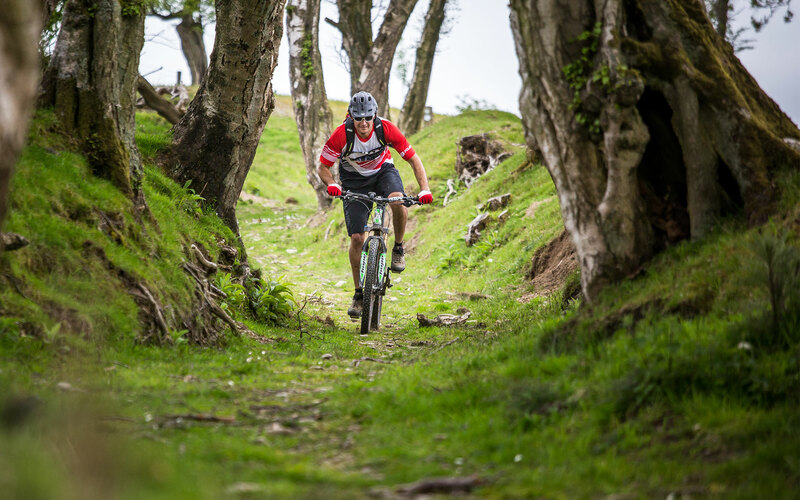 The wide track meanders through the forest, avoiding major climbs and providing spectacular views over the Cheshire Plain and beyond. 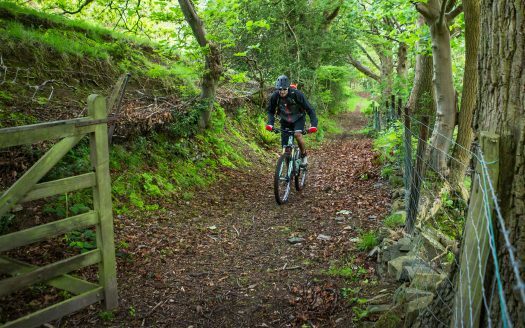 This route really is a great place for families to safely enjoy cycling away from busy roads, and at the same time learn about this unique forest’s varied history.